Save all your Email to PDF with this simple and cost-effective PDF creation software. With many built-in features, PDF Creator Plus is a complete file converter solution for converting not only your emails to PDF but also any file from a Windows application that can print. Why Convert Email to PDF with PDF Creator Plus? 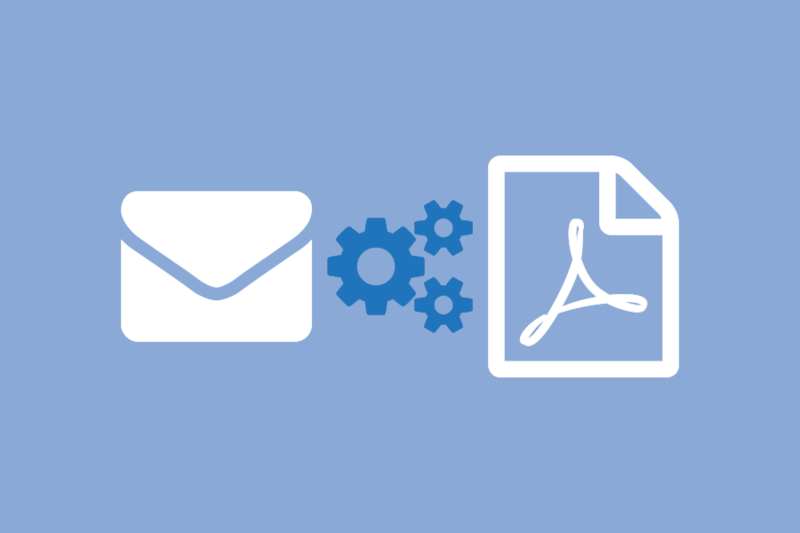 Open your email program then find and open the email message you want to convert to PDF. The steps below use Microsoft Outlook but the same steps will work for other email clients such as Windows Live Mail, Mozilla Thunderbird and others. Select File->Print from the application menu. PDF Creator Plus will display the printed pages from your email. Continue printing more email messages or other files to the PDF Creator Plus 6.0 printer to add more pages or click the Create PDF button to convert your EMAIL to PDF now. Click the Save button to convert your email to PDF.